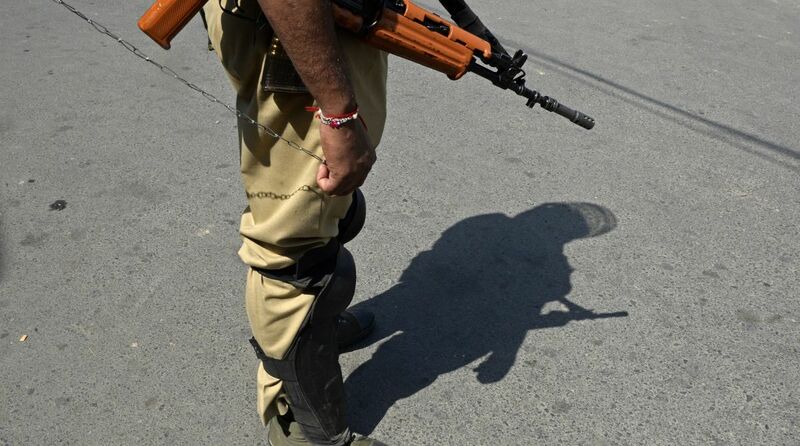 In a bid to counter terrorists’ resign or perish threat to the Special Police Officers (SPOs) of J&K, the Union Home Ministry has doubled the monthly remuneration of SPOs with 15 years service to Rs 12,000 from the existing Rs 6,000. Terrorist commanders of Hizbul Mujahideen (HM) and Jaish-e-Mohammad ( JeM) had recently issued a diktat to SPOs to resign their jobs or face fatality following which a negligible number of about 40 of them are reported to have quit. The 3-tier enhancement of remuneration would benefit about 30,000 SPOs across the state. An official spokesman said that the proposal of the State Government regarding enhancement of monthly remuneration of the SPOs has been considered by this Home Ministry in a communication to the State Chief Secretary BVR Subrahmanyam. As per the MHA communication, the SPOs who have less than 5 years of service would be henceforth paid monthly remuneration of Rs 6000, those who have completed 5 years service would be paid Rs 9000 per month and those who have completed 15 years of service would be paid Rs 12,000 per month. The new scales of remuneration would be implementable with immediate effect. The spokesman said as per the existing scale, the SPOs who have rendered one year of service were being paid Rs 5000 remuneration per month, the SPOs who have rendered between 1 and 2 years of service were being paid Rs 5500 per month and those who have completed more than 2 years were being paid Rs 6000 per month. Meanwhile, the J&K DGP Dilbag Singh has expressed satisfaction over the hike in the remuneration of SPOs. The State Government had recently increased the exgratia relief in favour of the next of kin of the police personnel and SPOs who gave supreme sacrifice in service of the nation and has also extended the educational facilities to the wards of the Police martyrs.